Patricia Routledge's performance is the best there is. I have read this wonderful book so many times over the years. Sometimes, when working, I would borrow audio books from the library. This was the most gripping, well acted, well paced version I ever heard. I bought the cassette set, long since worn out. I tried to replace it with a CD set but Routledge's version was not available. I listened to many others, none of which could begin to compare. 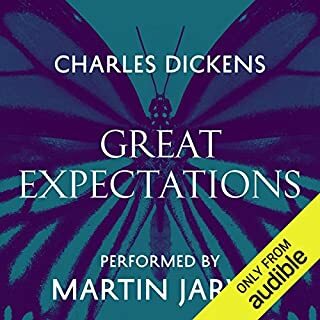 I was delighted to find it available as an Audible download. 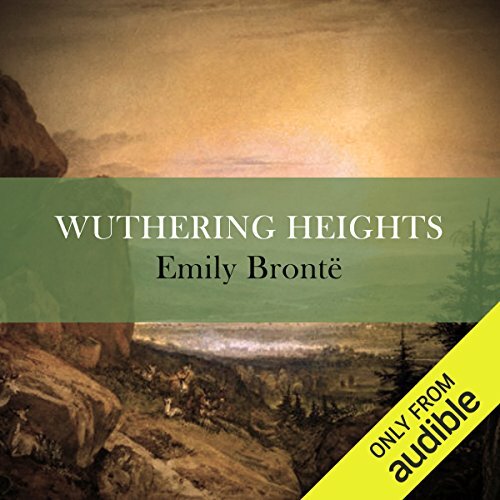 Would you consider the audio edition of Wuthering Heights to be better than the print version? Wuthering Heights is admittedly my favourite book and so my review is bound to be biased. 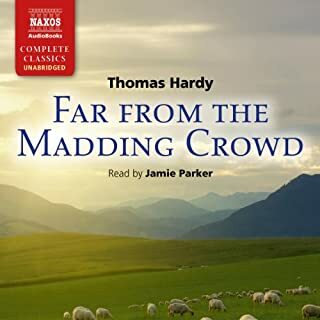 However the fantastic narration by Patricia Routledge brings the characters, the scenery, the raw emotions startlingly to life and so every single passion of the suffering characters becomes your passion, or more accurately your anguish. I have read the print version a good few times and yet discovered new and more poignant aspects that I had missed, or not given my attention to, in reading alone. 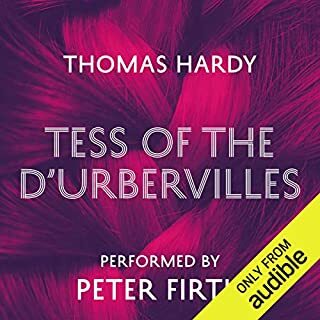 Hats off to the narrator for a faultless and quite brilliant delivery of this fantastic work of creation that brings you to the Moors and places you in every scene. What was one of the most memorable moments of Wuthering Heights? The tenant's account of the night he spent at the heights on his first visit there. Have you listened to any of Patricia Routledge’s other performances? How does this one compare? I have not yet.listened to others but will be doing so soon. Ah, this can only be the ending. Only that I can and will listen to this again and again and, yes, again. loved it. 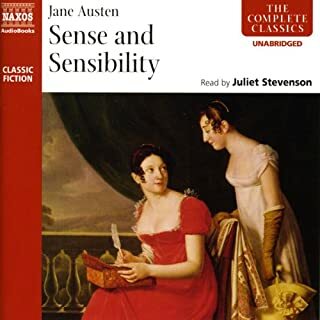 patricia rouledge read it wonderfully with great expression, which put the romance and tension into this classic story. throughly enjoyed listening to her. 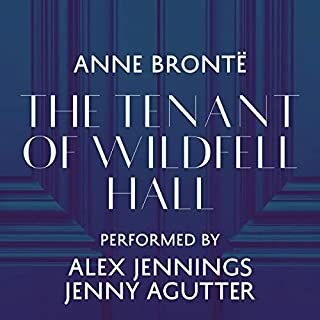 What made the experience of listening to Wuthering Heights the most enjoyable? Patricia Routledge's reading was absolutely spellbinding. Her interpretation of the different characters brilliant - all the characters' voices were separate and distinct. I haven't heard any other Patricia Routledge's performances but will definitely seek them out. A grueling story, but loved it all! Patricia Rougtledge brought the while thing to life especially the Yorkshire accent! The story is so full of jealousy, and hate, but also beauty and love. The old language is something to behold and is beautiful in its own right. For years I have tried to read this book. I can't say it is the best novel ever but I'm glad I have persevered. 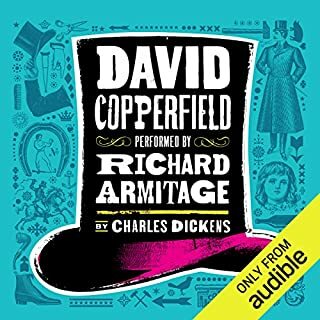 Patricia Routledge is an excellent narrator playing all the parts exquisitely. Having heard such great things about this book and seeing nearly all great reviews, I was a little underwhelmed. Knowing that this is a famous classic, I did have high expectations. Having read reviews comparing the love story to that of Romeo and Juliet I found myself wondering throughout when that would start! I cannot fault the narration, the performance was brilliant. Patricia Routledge read beautifully, giving such expression to each character. 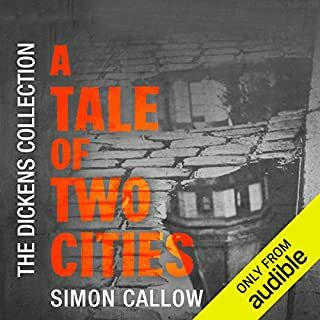 I did also very much enjoy the style of writing, the old English style is such a pleasure to listen to, the story however was a little...dare I say dull! One of my main problems was that I didn't warm to any of the characters, they were all a bit horrible really! With the exception of Nelly! 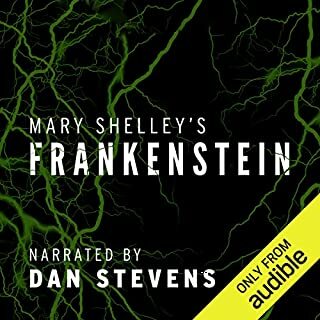 Overall I found it entertaining, I like having a long book to listen to so even though not a great deal happened in the story I found it entertaining enough to keep listening. When I started this novel I didn't really like it that much, I was a little confused as to what was going on, whom was whom, and why I was even being told this tale. 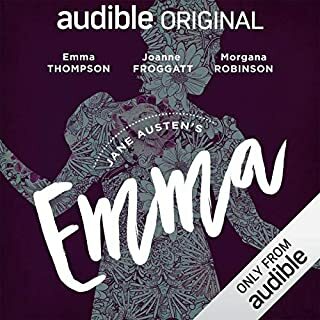 As I got a little bit deeper into it I admired the ability of Emily to create such interesting and detestable characters, but I was still uneasy as to if I liked the novel. I think what I was having trouble working out was weather Emily was writing a novel that was deliberately unsettling and filled with hateful people being hateful just for hateful's sake. I recognized that the characters were well written and I enjoyed that though this is a novel predating the edict of 'show don't tell', Emily always followed a tell with a much more insightful show, yet I felt sort of miserable reading it, I hated the characters (their actions, I mean) and I kept wanting to put it down. Yet I couldn't put it down. 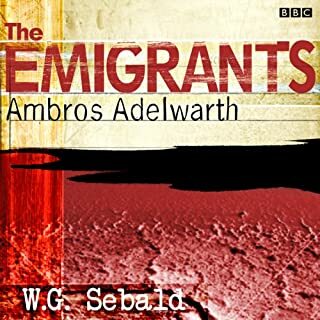 I felt compelled to continue, to discover what the motivations were for these characters, why I was being told this story, felt compelled by the excellent and powerful writing. And during the day when I was at work and away from the novel, I kept thinking about it, rolling the plot and situations over in my mind trying to make sense of it all. I knew I didn't yet know all the facts (in a way the novel is a bit of a mystery story) and so I just had to trust Emily to actually have a point, that she didn't write this just to be shocking but that there was true art here. Well I'm glad I stuck it out and stayed with this one because this is an extraordinary novel. This story and these characters are people who will haunt me till the day I die - for better or worse. These are characters who though I didn't like most of them, loved them too. And that's the real art here because by the very nature of how I felt about these people could I understand their passions for each other, Hareton especially. He loved Heathcliff and also hated him and we understand why - not because there was a simple explanation for such illogical behavior, but because it is complicated. The novel begins with very much keeping the reader in the dark because it would be impossible to know a family and all their troubles and their past after just a few pages (or hours in real life). In fact you could never hope to really know another family and all it's secrets (other than your own) if given an entire lifetime - the relationships are just far too complicated. Yet here in this novel Emily manages to reveal the secrets, the pain, the plotting, the love, and the hate page by page, slowly and with exquisite ability to make you feel the passage of time. You live with these people and you empathize with them by the end even of you can't forgive them because only they could forgive each other since it's their family. I imagine that this novel is sort of a prototype of trashy family drama stories but nothing can come close to this. Emily does not hate her characters, she shows them for who why are, warts and all, and she loves them every page without fail. The mistake too many other writers make is that they don't love their characters and just turn them into cliches to be beaten about for a few hundred pages. The most contemporary author I can think of who could match this style of work would be Raymond Carver. Carver could write about hateful people and make you love them anyway. It's a very gift in literature, just as it is in life. 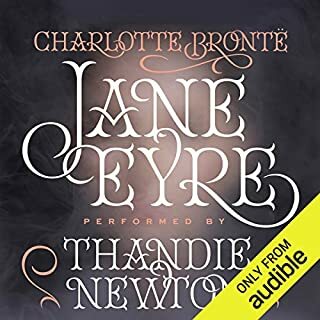 I'm not going to compare this work to Jane Eyre because it almost isn't even fair since Wuthering Heights is FAR superior but I will repeat myself in saying that the major flaw of Jane Eyre was that Charlotte made all her characters too good - they had no flaws. Emily does not make that mistake and has written a much more gripping story. Never have I been so turned round in the course of a novel. I went from confusion to hate to acceptance and finally to appreciation to the genius of this work. This is a towering achievement of fiction and is one of the best novels I have ever read. I put this right up with Fathers and Sons as one of my favorite novels I've ever read. I am so glad I decided to read Wuthering Heights. This is not one of my favorite classics. I have been on a classics reading spree lately and this one has received many accolades - one of the must read books. I was all set up to enjoy this book, but I found most of the characters to be self absorbed, mean spirited, and vengeful in nature. 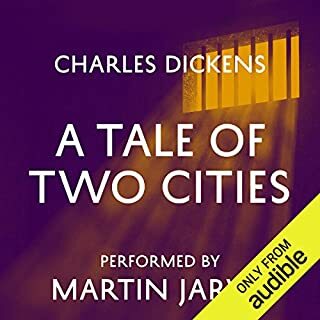 The only thing that saves this audio book is the excellent narration by Patricia Routledge. It was spectacular. 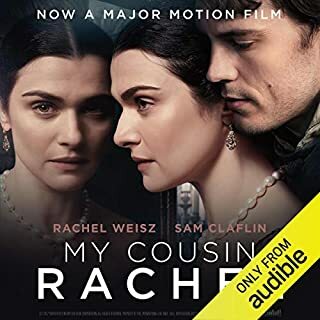 I ended up enjoying listening to the book despite the fact that I disliked most of the characters. Excellent narration (professional acting) brings these complex characters to life. If you avoided reading this in high school, as I did, this story will now ignite and maintain your interest from start to finish. It wasn't what I expected, I'm so glad I listened! What did you love best about Wuthering Heights? The layers of generational issues and ending that I didn't see coming. 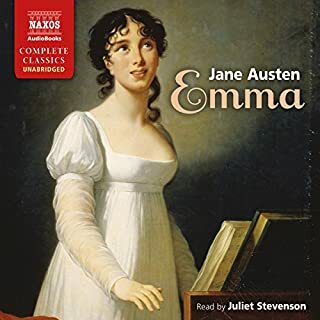 The way that the author used Ellen Dean to narrate the story and then the way that Mr. Lockwood narrated from his view and then the author handed the story back to Nellie for a wonderful finish. Made me realize that the 1800's and 2012 are not that different when it comes to family disfunction. What does Patricia Routledge bring to the story that you wouldn’t experience if you just read the book? The passion she read with for some of the characters moved my emotions. Oh yes!! I cried, I was spooked, I was horrified, I was angry and in the end I was pleased. Sometimes I had a hard time understanding Joseph's accent.Fantastic book and I now understand why it is on the Classic Literature list. Patricia Routledge Does Wuthering Heights Justice! 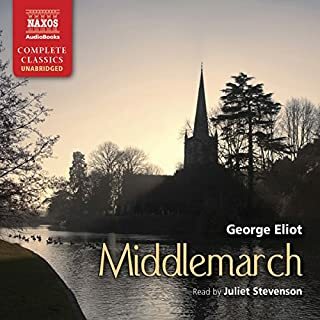 No-one absolutely no-one does character voices like Patricia Routledge, her vocal range is like no other i have listened to. She brings the story to life, her voice is so animated and dramatic....she does not read....she performs. If you have hated every attempt hollywood has made to reproduce this great classic on the big screen.....Patricia Routledge's performance is as good as it gets. There were several choices for this book. This may have been the longest but I feel I made the best choice. Couldn't "put it down" so to speak. I noticed there were quite a few choices for this book, and I spent a little while deciding which reading to download. I was happy with my choice. 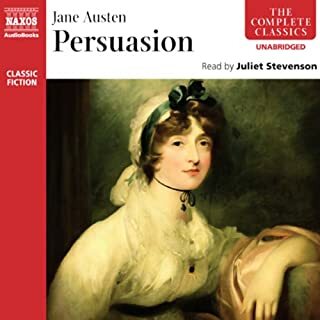 The narrator (Patricia Routledge) was easy to listen to, and read at a pace that was conducive to the writing style. The story, of course, is a wonderful tale of jealousy, spite, answer, bitterness, meanness, folly, and yes love - of sorts. Maybe infatuation, abandonment, and revenge that masquerades as love. The performance is great. 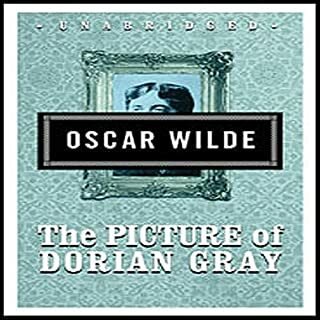 With so many voices and characters to both distinguish and enliven, the narrator was no doubt challenged and yet acquired herself swimmingly.